Just getting started? Check out Learn To Paddle! Established in 1978, Hui Wa’a Outrigger Canoe & Kayak, the BIAC outrigger canoe program, is one of the oldest and most competitive of its kind in Northern California. Hui Wa'a is a non-profit organization that offers a comprehensive outrigger paddling program to athletes of all ages, backgrounds and abilities. During the main outrigger paddling season (April-September), one of the top coaching staffs in California offers training programs for women, men, novices and juniors. Hui Wa’a also started the WaveChaser Paddle Series and organizes the annual US Surfski Championships, along with local races throughout Northern California. The club has a long history of success in Northern California and takes pride in its competitive approach to paddling. Hui Wa’a paddlers have traveled around the globe to compete in international competitions including the U.S. Outrigger Championships in Southern California and various world-class events in Hawai’i, Tahiti and Australia. To join Hui Wa'a, complete the membership application. BIAC is home to three different masters dragon boat teams, along with several high school teams. The masters teams are affiliated with the California Dragon Boat Association (CDBA), and paddle as a part of that community. CDBA members, please sign our Liability Release (waiver) here. 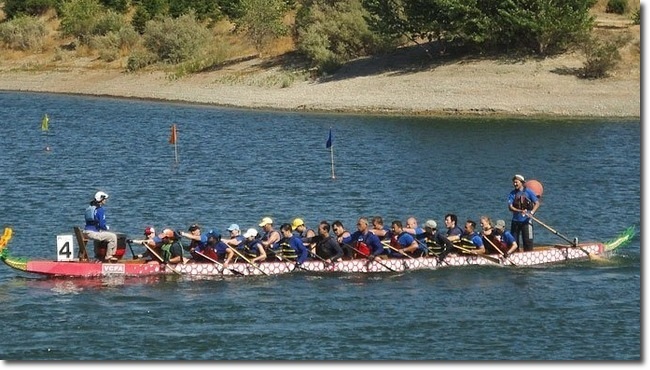 Established in 1998, DieselFish is one of the most respected dragon boat teams in Northern California. The team has paddled away with the gold at prestigious races including the Kaiser Permanente San Francisco International Dragon Boat Festival. DieselFish strives to push its limits and evolve. In 2009, the team added a high school team to its growing family. More than a decade since its inception, DieselFish proudly continues to paddle long and strong in pursuit of the perfect race. To join DieselFish, contact dfcaptains@gmail.com. What happens when you give paddles to a bunch of competitive and food-loving professionals? They form Lightwave and compete locally and outside the San Francisco Bay Area in the wet, intense sport of dragon boat racing. 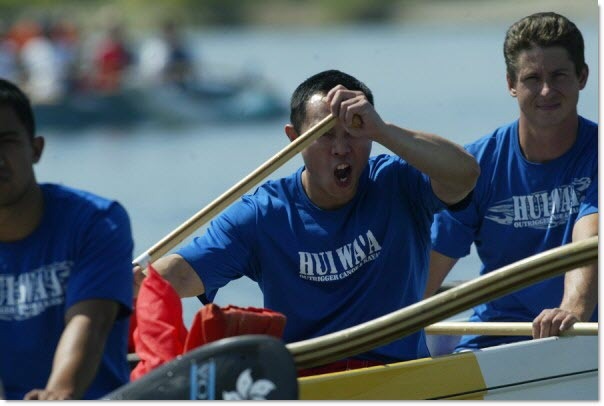 Formed in 1996 when dragon boat racing first became a sport in the Bay Area, Lightwave has since become a co-ed team with members from many backgrounds and disciplines. Although we practice hard and love to bring home trophies and medals, dragon boating is also an excuse for all of us to simply hang out and eat together after each practice session. Go Waves! To join Lightwave, contact lightwave.manager@gmail.com. 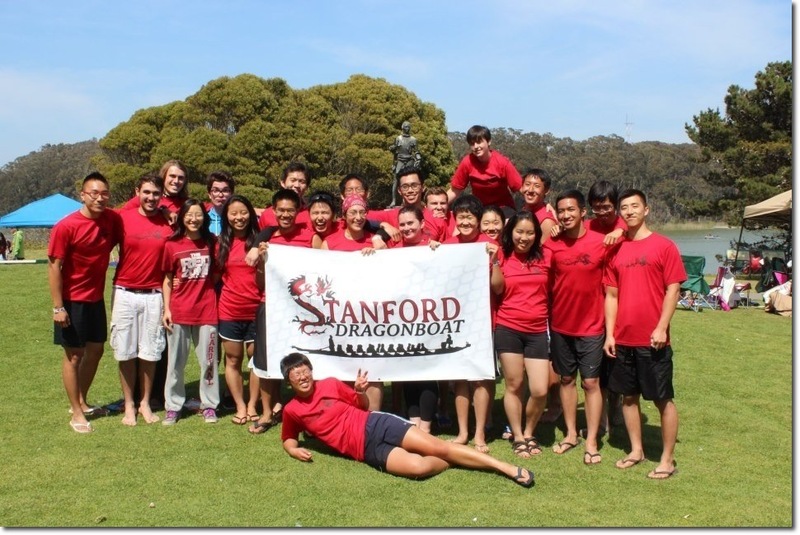 Launched in 2003, Stanford Dragonboat offers Stanford students the opportunity to experience a unique and adventurous team paddling sport. We have a fast-growing membership and participate in intercollegiate races throughout the year. Would you like to travel and race in local areas like San Francisco, and more exotic places like Southern California or Arizona? It's a great time to join! We've arrived at Dragonboat from many different paths, and our membership reflects this diverse set of backgrounds. Although we focus on competitive paddling, we are devoted to introducing newcomers to the sport and creating a sense of camaraderie. To learn more about Stanford Dragonboat, please visit our website at dragonboat.stanford.edu or email us at StanfordDB@gmail.com.